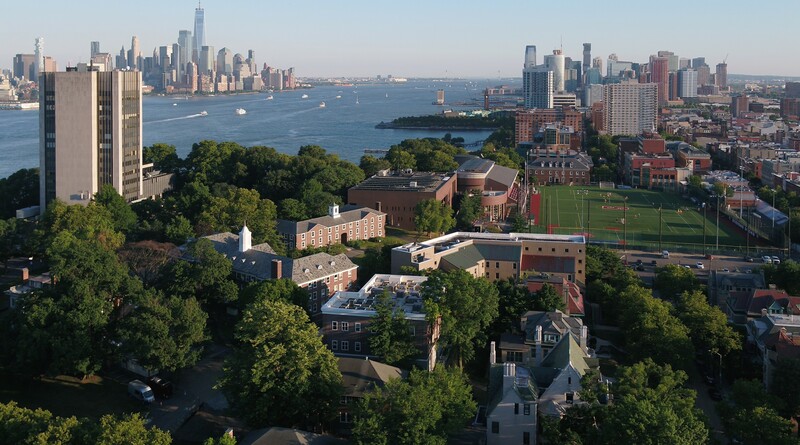 The Business Explorer is a one-week summer program that exposes students to business in a setting just minutes away from one of the business capitals of the world - New York City (NYC). During the week, professors from the School of Business provide students an overview of all the major disciplines through interactive modules involving real business cases, integrative exercises, and the use of technologies in state-of-the-art business labs. Major highlights of the experience include the Business Safari Day, with visits to companies in NYC, and an integrative team project where students analyze a real business and compete with other teams in front of a panel of judges. Past students have raved about their experiences in the Business Explorer program and often report that it helped them select what major they want to pursue, and that they formed long-lasting friendships. Through a fun and challenging exercise involving surviving a simulated plane crash, students see firsthand how difficult it is to make the most of a team. Lessons learned will be connected to managing teams and people in real organizations. The practice of Accounting is changing fast with the infusion of technology and the need for analytics. This module will help students understand why, and in doing so, expose them to fundamentals of financial reporting. Using our cutting-edge lab technology and data, students will be immersed into the world of finance and economics. Emphasis will be placed on how financial markets work and challenges of trading and investing successfully. Marketing and digital technology come together in this experience where students will learn about the latest practices to identify target audiences, create messaging, leverage social media, and convert prospects into customers. Using exercises, web-based tools, and a case study, students will learn how to analyze data for business success and design technology solutions to support analytics. It's time for students to channel their inner entrepreneur in this module, where they will be guided through the entrepreneurial process and encouraged to create an actual product of their own. Students are off to see how it's done, in this day packed with visits to business landmarks on Wall Street and midtown Manhattan. Examples of past sites include Google, LinkedIn, IEX, The Federal Reserve, NYSE and Bloomberg.